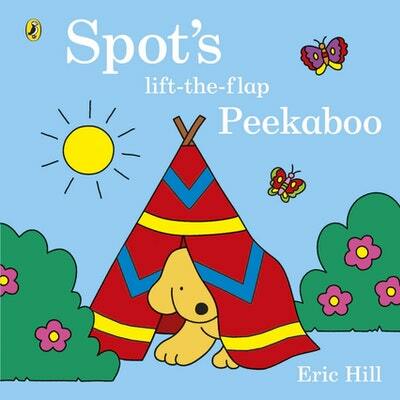 Join Spot and his friends for some lift-the-flap peekaboo fun! This sturdy board book includes full-page shaped gatefold flaps with peep-through die-cuts on each one. Peep through the flaps to guess who's on the other side then turn over to see. Who's in the woods going for a walk? Peep through the trees and turn the flap . . . It's Spot! Who's in the garden watering the flowers? Peep through the window in the garden wall and turn the flap . . . It's Tom! Perfect peekaboo fun for all Spot fans. Love Spot's Lift-The-Flap Peekaboo? Subscribe to Read More to find out about similar books.